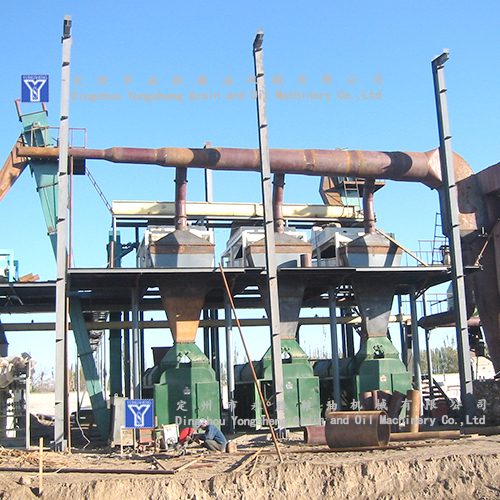 DingZhou YongSheng Grain and Oil Machinery Co., LTD is a professional company combining research and development design, production and sales as a whole. 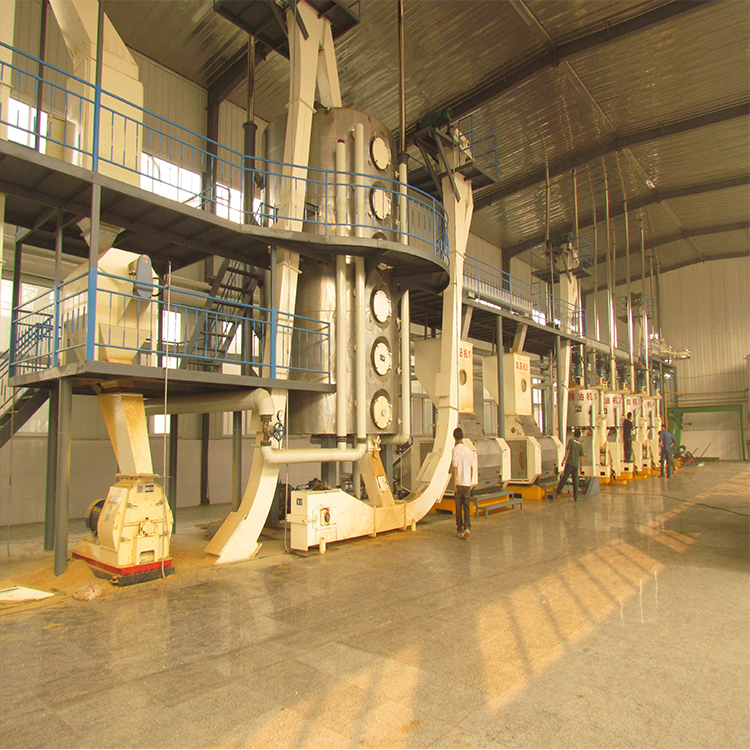 The company has first-class oil equipment manufacturing base, professional oil technology engineer and professor, possesses advanced production technology and sophisticated equipment, All grease equipment and spare parts are produced independently. The whole set of advanced grease equipment, all by my company and the domestic research institutions, professional colleges and universities to develop. 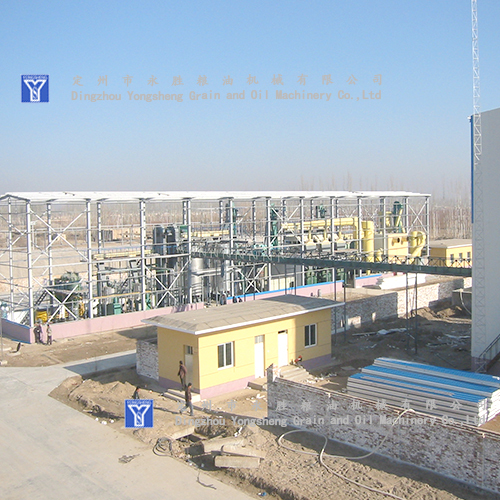 Oil advanced technology is suitable for large and small refineries.Advanced technology, suitable for making all kinds of plant oil. 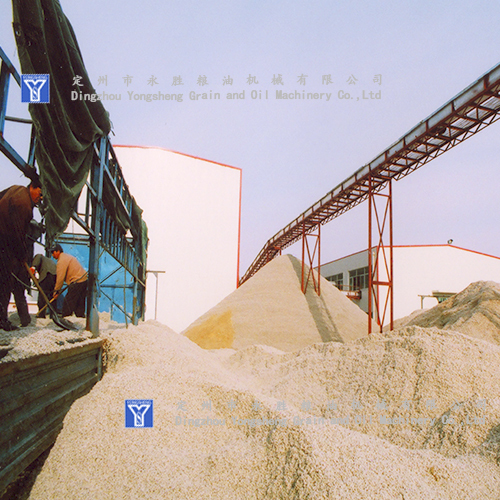 From the raw material of cleaning up, prepressing, leaching, refining and the production processing of by-product (such as Phospholipids engineering, protein engineering), is totally a dragon design and production, has created considerable economic benefit and social benefit for the user and society more than 40 years. 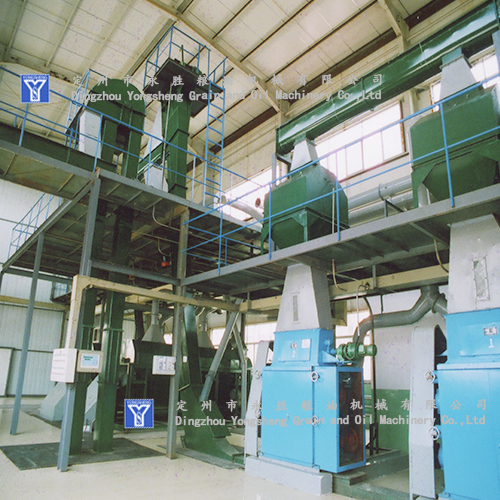 Looking for ideal 300T Cooking Oil Pressing Project Manufacturer & supplier ? We have a wide selection at great prices to help you get creative. 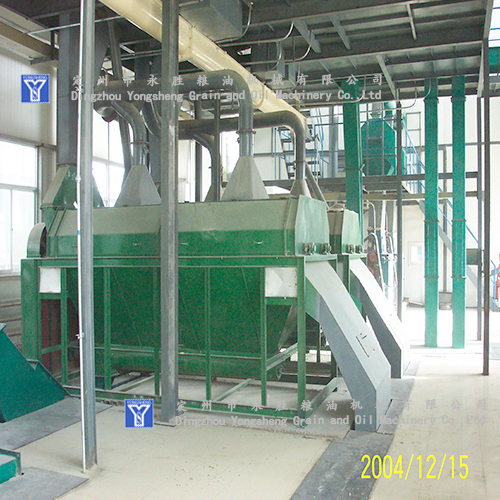 All the Food Oil Cotton Oil Production Line are quality guaranteed. 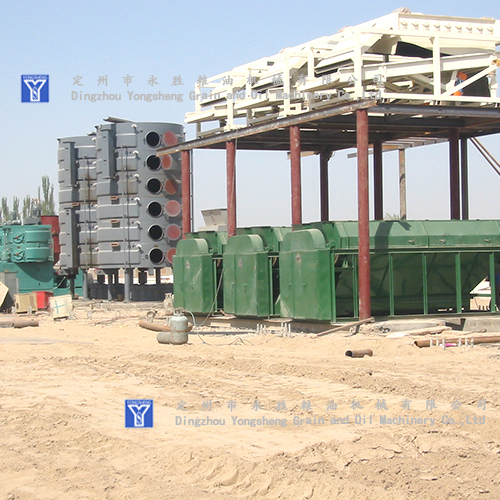 We are China Origin Factory of 300T Edible Oil Expeller. If you have any question, please feel free to contact us.